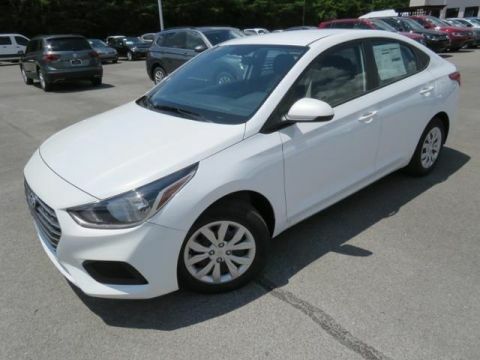 **BLUETOOTH**, ** KEYLESS ENTRY **, ** LOW MILEAGE **, ** GREAT CONDITION **, ** SIRIUS/XM SATELLITE RADIO **, Streaming Audio/USB/AUX, Cruise Control, Power Locks and Windows, Automatic Transmission, AM/FM/CD Radio. 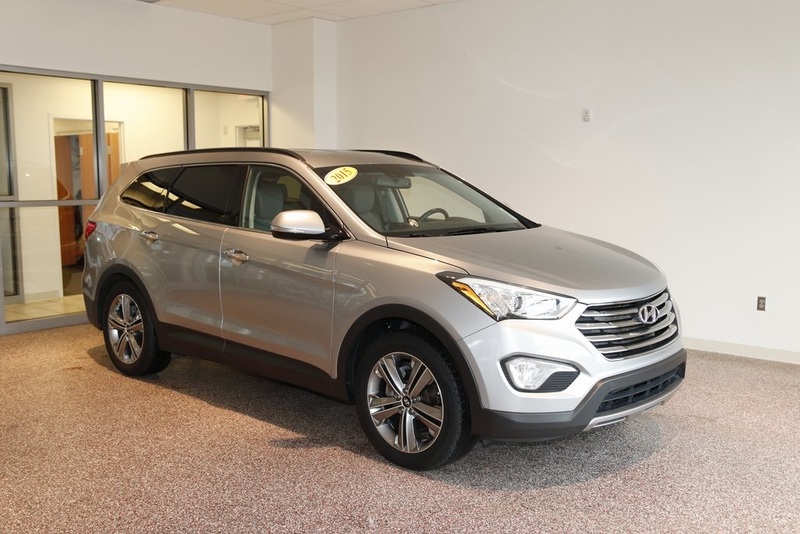 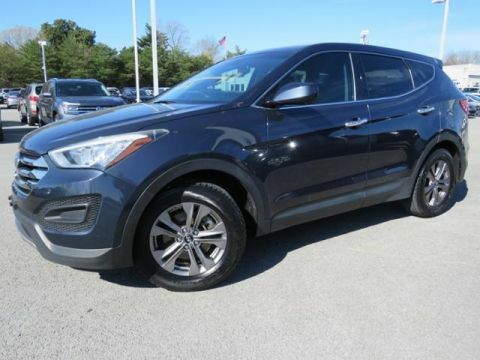 2013 Hyundai Santa Fe 4D Sport Utility Serrano Red Sport Priced below KBB Fair Purchase Price! 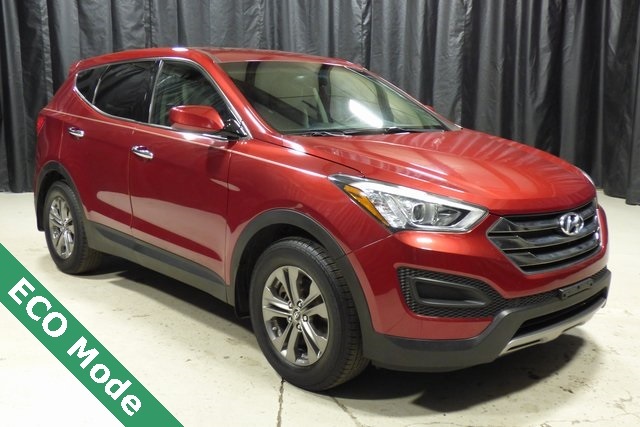 FWD 6-Speed Automatic with Shiftronic and Overdrive 2.4L I4 DGI DOHC 16V 21/29 City/Highway MPG Odometer is 42332 miles below market average!